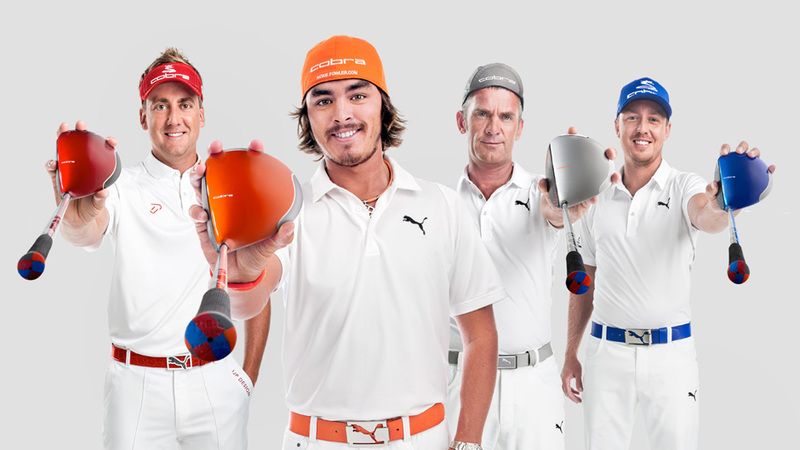 After Cobra Golf was acquired by PUMA, I helped to create a fresh, fun, new driver that would connect the Cobra brand with PUMA's. The Cobra Golf AMP Cell Driver. 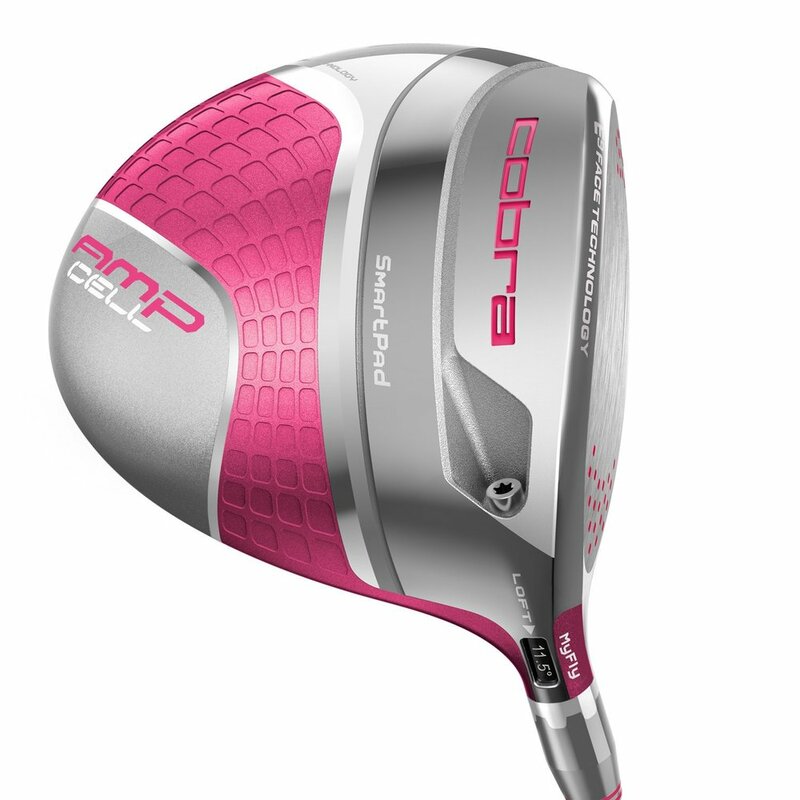 The Cobra AMP Cell Driver was a Gold Medal winner for Golf Digest's 2013 Hot List. Inspiration was taken from PUMA's signature Form Stripe. Features innovative new Loft Adjustment technology. “Cell technology” within the stripe combines form with function by redistributing weight to optimal areas of the driver head. The Cell texture introduced a new and fluid design language never before seen in golf. The golf industry was shaken up by AMP Cell driver line's relatively radical and bold use of color. For decades, drivers have, for the most part, been in silver or black. Following the popularity of the award-winning Amp Cell driver in 2013, Cobra Golf released a second, non-adjustable version of the design called the Amp Cell-S.